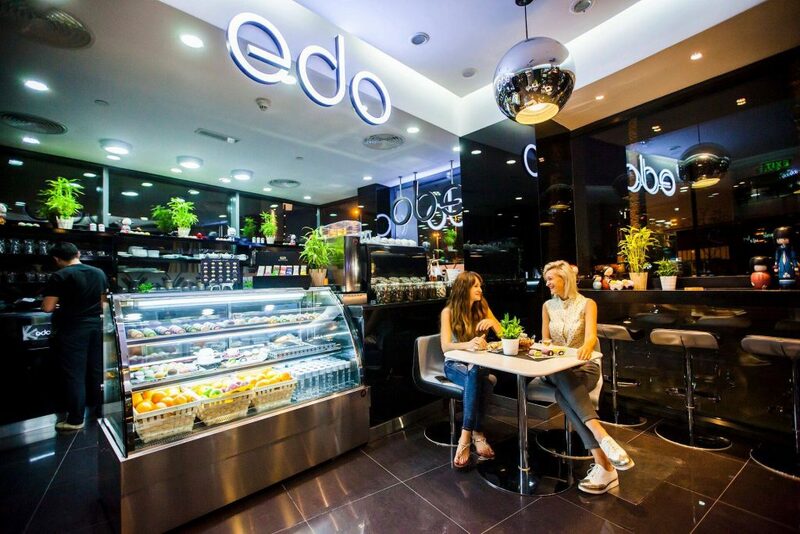 Based on traditional Asian sticky rice sweets called Mochi, EDO has created an exclusive range of frozen Mochi Cream — a delicious gourmet mochi available in an array of exciting flavours. 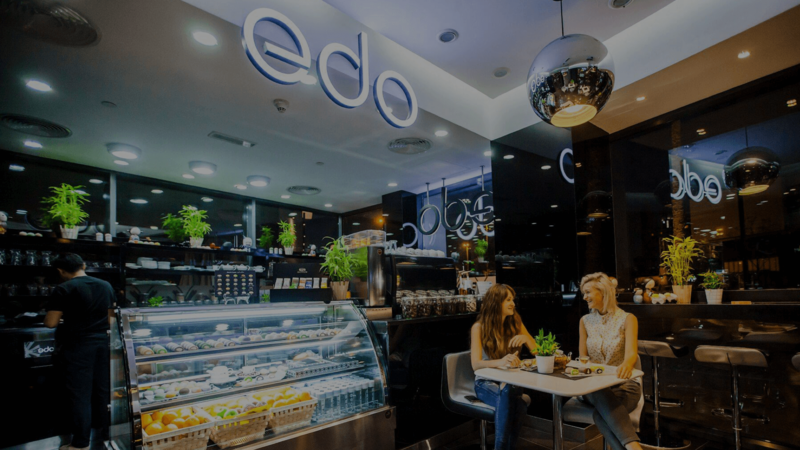 EDO is completely new cafe concept. 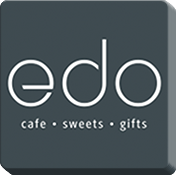 Integrating high quality Asian Mochi Cream sweets with a distinctive range of premium coffees, teas and soft drinks, in an environment of style and sophistication, EDO is set to become THE place to be in any retail environment. 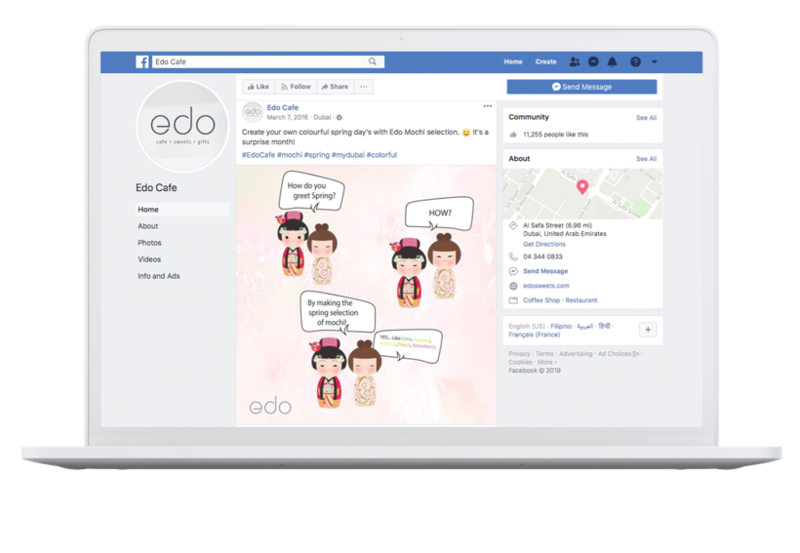 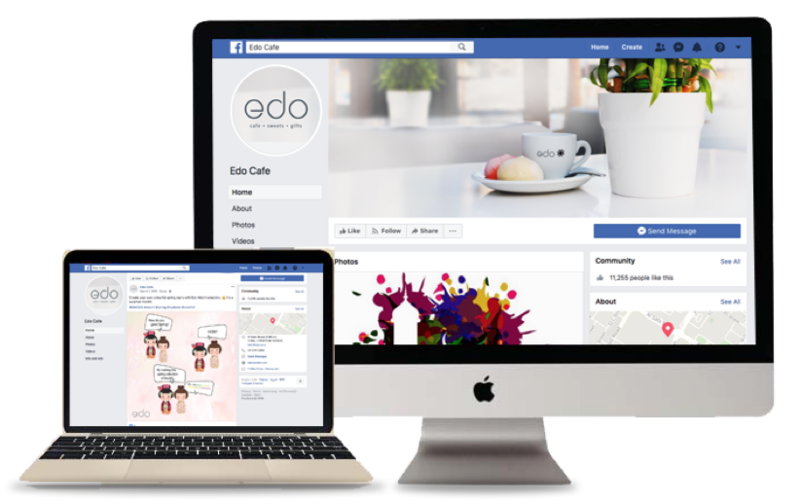 Results Within the first week of the campaign, 25% increase on edo Sweets page visits, and 30% increase on the number of fans in Facebook page.